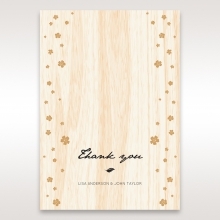 INSERT PAPER: Wood Pattern, Matte with Gold foil 110 GSM. Not Customisable. 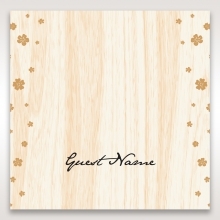 I went through all the invitation cards this website has. This is the best i found of all!!! I love the colour, it's not too serious as me and my boyfriend didn't want it to be too fancy. Beautiful presentation as it shows in the pictures. The laser cuts are well done! My boyfriend and I decided to go with this one! It's perfect invitation card for our destination wedding! So looking forward to see the outcome! Every sample invitation we received is gorgeous. 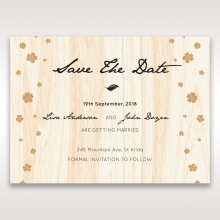 It was a really tough decision, but we finally settled on these to accurately portray an elegant country wedding. 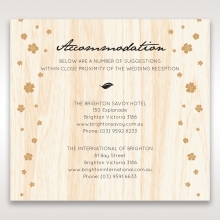 There is an amazing selection of high quality at Bwedding Invitations. The beautiful presentation and prompt service for samples leaves us feeling confident in placing our order here. We are so excited and looking forward to working with Bweddings. I really loved this wedding invitation the front is so beautiful, the only thing I didn’t love as much about the cars is that when you open it you don’t know that you have to open the little paper so it just looks like you and your fiancé name, so i thought about it and maybe people will get confuse like i did at first , but the rest of the invitation was beautiful, the card gave me a rustic vibe. I couldn’t be happier with my invitations. I got the blue layer cards, response cards, and direction cards. 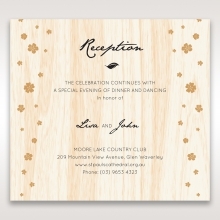 Not too crazy about the vellum pocket, but the invitations are beautiful. Overall experience on this site is pretty positive. Free assembly and delivery was actually really nice. It did make a big difference. My order was delivered promptly and I liked how two people signed my shipping slip for quality control. I would definitely refer this site to my friends and gladly give five stars. top quality product and service. I love this invite! 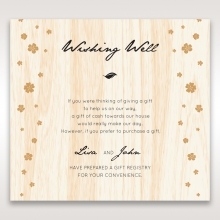 I was hesitant to use an online vendor for my wedding invitations, but this site has more and better selections at lower prices than offline stores. Personalizing is really simple and the end result is exactly what you put in. I didn’t have to go back and forth to anywhere or call the customer service. I did the whole thing online and I got exactly what I ordered. Very satisfied. 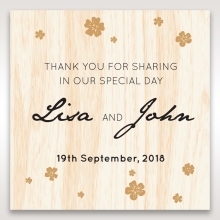 I just got my invitations and had to write a review. I love everything about my order and this site. Customizing was easy, the customer service was nice, and most of all the prices were incredible. I browsed through so many online shops but no one can match this site. They really use high quality materials and excellent craftsmanship. I highly recommend to anyone looking for good value and quality. 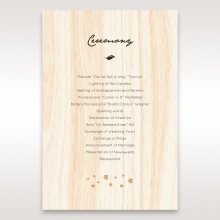 this is a fantastic wedding invitation set. I ordered orange and lavender set and they’re really beautiful. 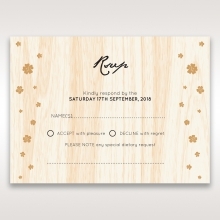 The actual invitation set is much better than online version. High quality, excellent craftsmanship. I recommend everyone to try it. Couldn’t be happier with my invitations. They exceeded my expectations. High quality paper stock and excellent printing and the best perk were the free assembly. If I had to attach the invitations to the layer cards, it would have taken forever and a big mess. I totally love this invitation. 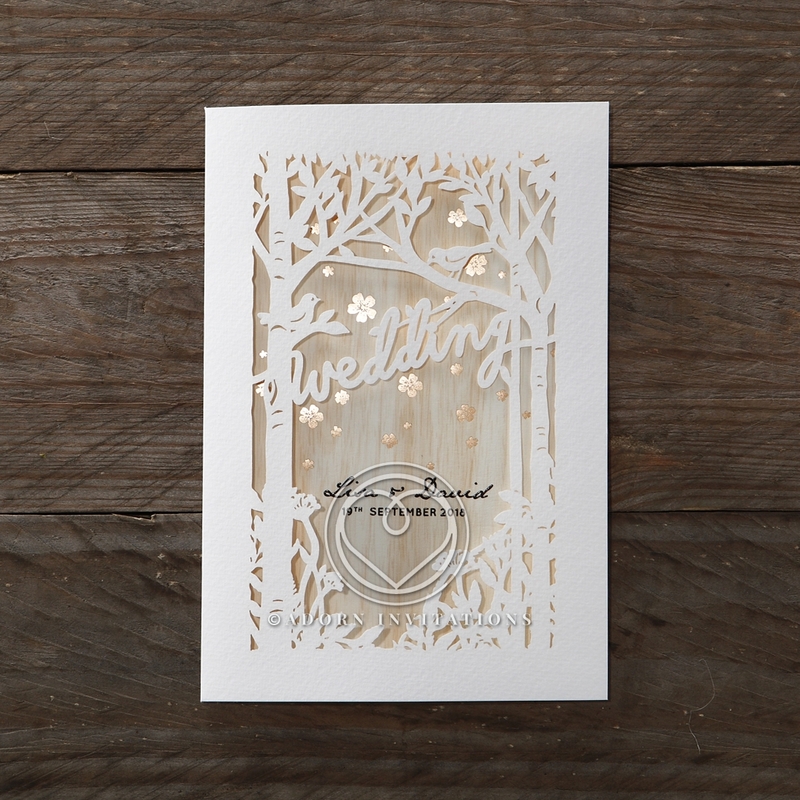 The laser cut out pattern is absolutely unique, beautiful and elegant. I'm glad he convinced me because they're absolutely beautiful and I’m so pleased. Highly recommend to future brides and grooms. Amazing invitation! I totally love the design. It is so lively and beautiful. I received a sample today and completely fell in love with it. Excellent quality as well. If I had to list all the good things about this invite, I could be here for a while. 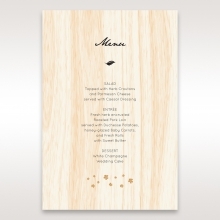 It is a beautiful invitation with really stylish design and colors, good papers, good printing quality, and most of all good price. The best part though was that my orders came as promised. Everything was perfectly done. No printing shop could have done better. I initially wanted to change the pocket color to brown card but couldn't find the perfect shade I was looking for. I really liked the style, so eventually decided to go with how it is. It turned out fine. Everyone thought it looked great. this invitation is a piece of art. The shape, color, design, printing…everything is fantastic. I just started sending them out and already got tons of comments from my friends. Excellent craftsmanship and everything is assembled for free and the prices are far better than any other places I’ve checked. I am truly amazed at how lovely these invitations turned out. Im super excited to send these out to my friends and family. I highly recommend this company! 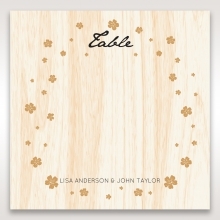 Absolutely loved my wedding invitations and how inexpensive they looked! My guests always comment how I must have paid an arm and a leg for my invitations considering how beautiful they were, but I really didn't! I could not have been happier with them. these invitations are beautiful and of very high quality. I also purchased the accommodation cards, RSVP cards, and printed envelopes to match and I love all of them. The service I received during the ordering process was incredible and I am 110% pleased with the whole process of working with this fantastic team!